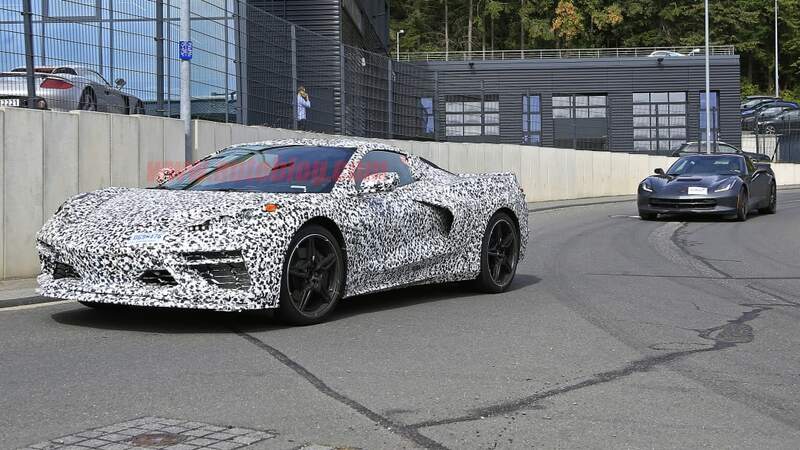 After lurking just beyond sight for decades, the mid-engine Chevy Corvette is finally crossing the horizon. 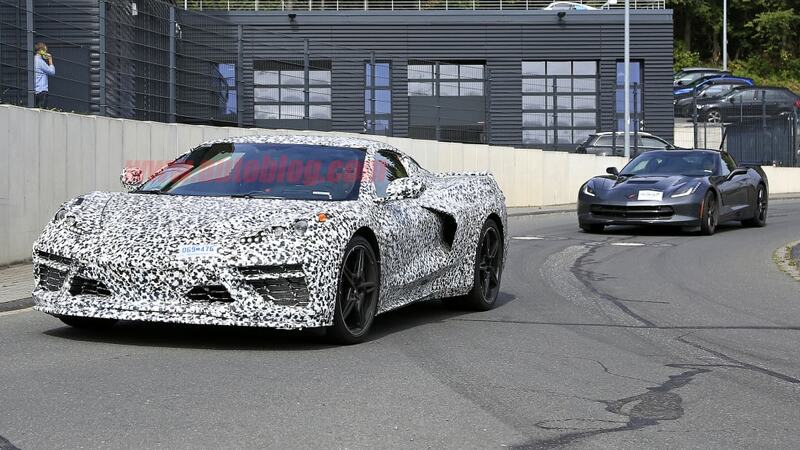 It seems each week brings more and more photos and videos of Chevy's upcoming flagship sports car. 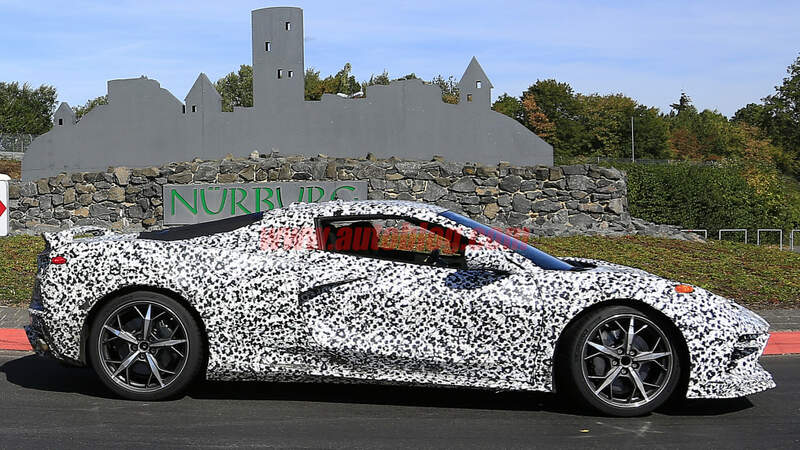 We've even gotten a brief look at the C8.R GT-spec race car. 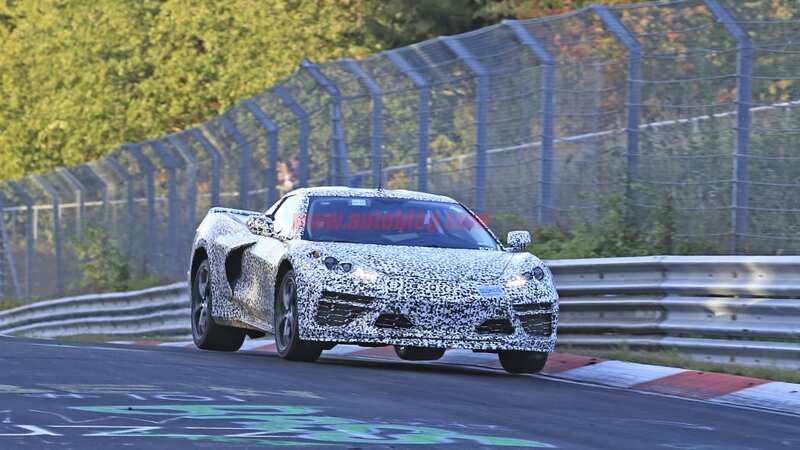 Today, we have a small batch of new photos of the car testing at the Nürburgring, including a couple of great shots where the car got some air over a crest. 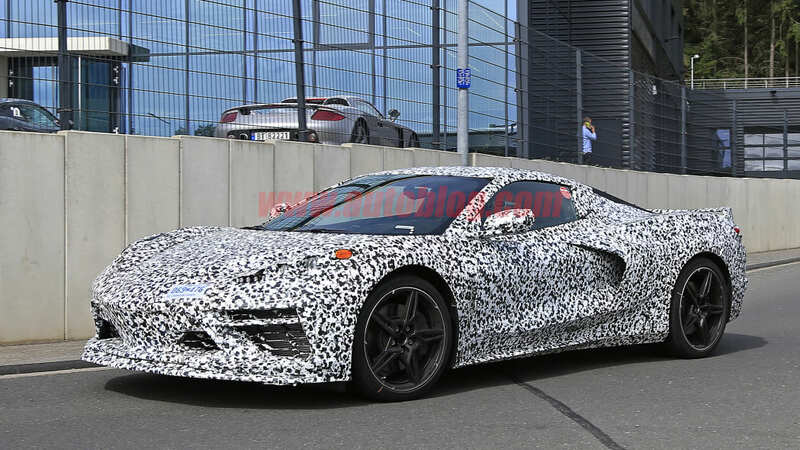 At this point, the C8 Corvette has shed its loose-fitting camouflage, leaving only a black-and-white wrap to hide details. 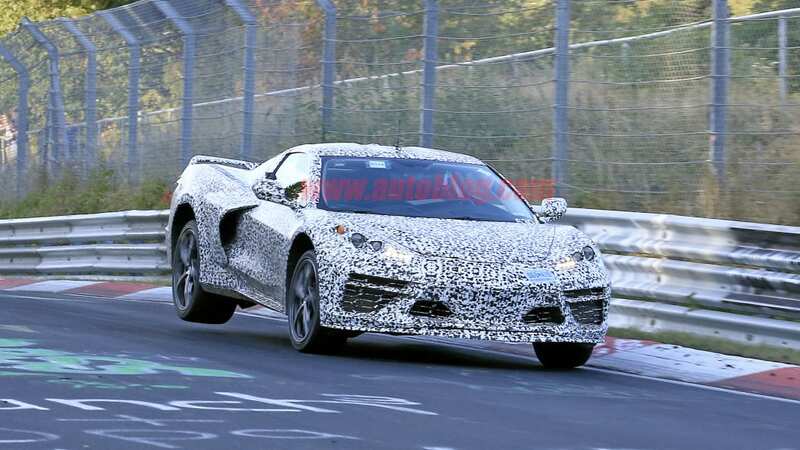 Although the engine has shifted behind the driver, the overall proportions haven't changed too much. 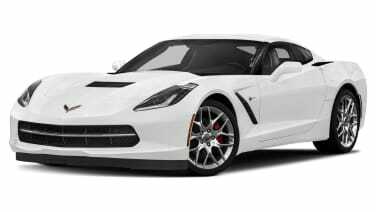 The front end appears longer than some other mid-engine cars. 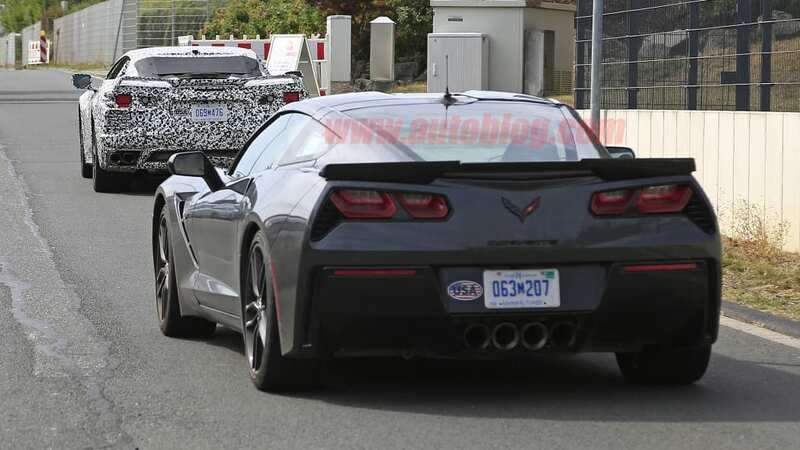 The front intakes resemble those on the new Corvette ZR1, while the rear is fitted with taillights that resemble the current Stingray. The biggest change out back is the exhaust routing. It's been more than two decades since the exhaust exited anywhere but the center of the rear bumper. 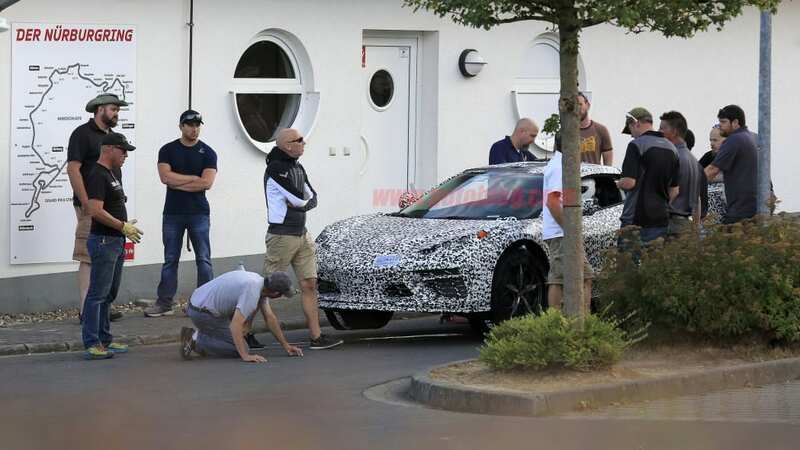 While we know where the engine will be placed, we don't know what configuration it will come in or what transmission it will be paired with. 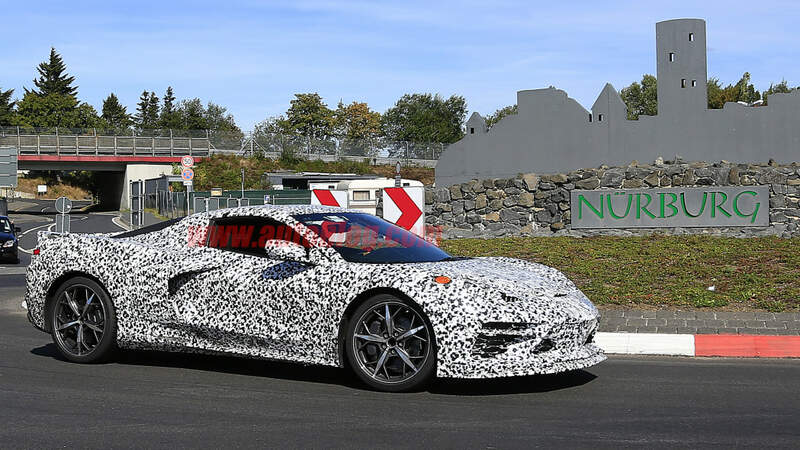 Rumors swirled for a while that it would use a new DOHC V8, though pushrods continue to be the most likely solution for moving the valves. 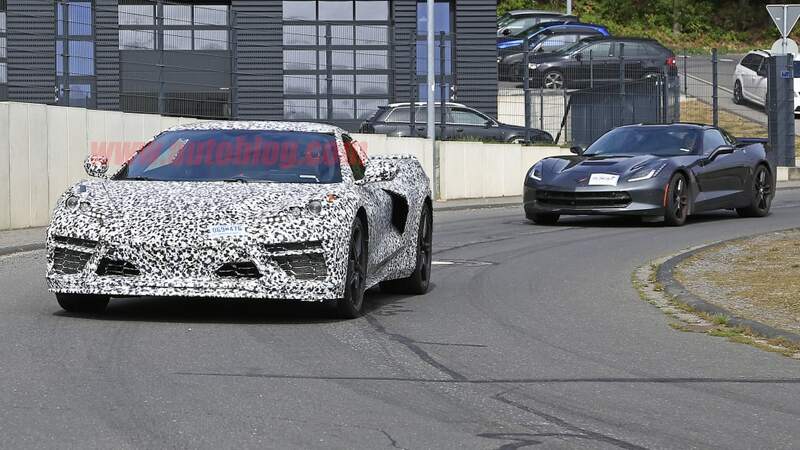 There are also rumors that the mid-engine Corvette will use a dual-clutch transmission. Again, there's nothing definitive.